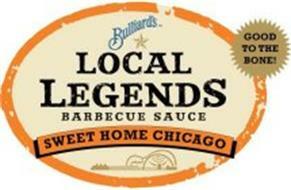 Bulliard’s Local Legends BBQ Sauce | Peppers Unlimited of Louisiana, Inc.
From the deep South to the South Side, from juke joints to rib shacks, we travel the blues highway to bottle the best acts in barbecue. 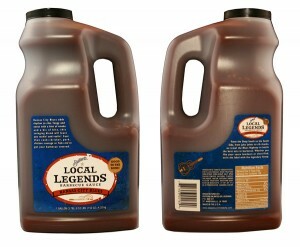 Whether you like your sauce lowdown or electrified, we’re the label with the legendary lineup. 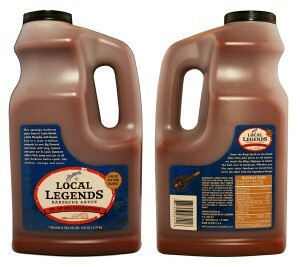 We’ve got your barbecue covered! 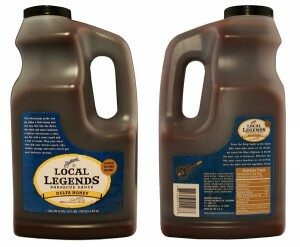 Chicago style takes traditional barbecue and amplifies the sweet notes in a harmony of smooth flavor. Big-flavored and thick, with tang, tomato and spice, St. Louis blends a little Memphis with Kansas City in a style tradition uniquely its own. Hot like the Delta, this thick and savory barbecue tradition harmonizes a slow, low fire with a sweet touch and a hint of smoke. Tangy and sweet with a hint of smoke and a bit of bite, this swinging blend will leave you rockin’ and reelin’.